The most respected lady and musician the one herself Juliana Kanyomozi, has been in a hide for some good time now, but comes the time when MTN company reveled her age to the public. This was amazing when they even issued out the date, month and year she came into this World. MTN Uganda reveled Kanyomozi Juliana’s years and she denied them. 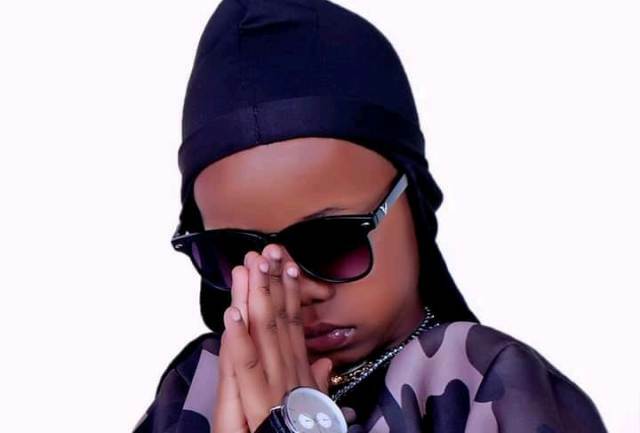 In-fact, it’s a usual habit about Ugandan artistes and women at large with hiding their exact birthdays and age, yet they always want to congratulate there birth days. 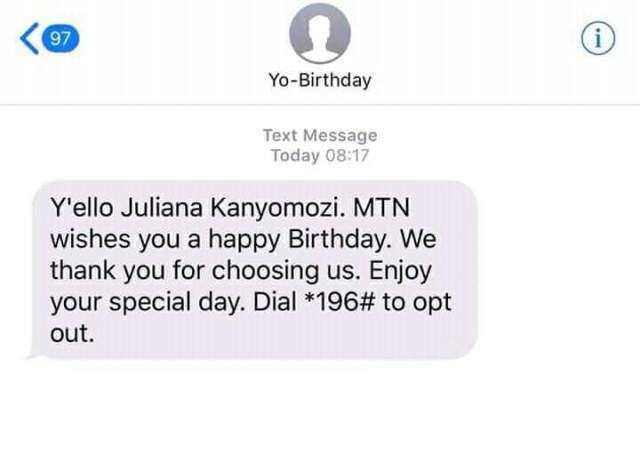 But this time, since Kanyomozi couldn’t say her years herself, MTN managed to do it for her. However, forget about singer Desire Luzinda, who was stuck with only 25 years only up-to now. With her she ignored revealing out her real age, and it has been known for long that the princess of Tooro’s birthday is honored every 27th of November, yearly, but MTN has urged the ‘Right here’ hit maker to celebrate hers in case she forgot it. Therefore since she was born on the 27th of November, 1982, the company decided to send her a happy belated birthday regards, but unfortunately, she trashed the text implying that it was a mistake they made. 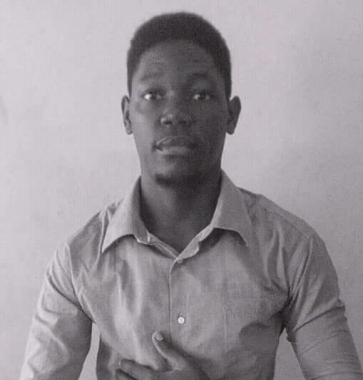 “MTN!!!!! No you didn’t!???? So that is not definitely NOT my birthday,” stated Juliana Kanyomozi. Maybe the age they told her was less than what her real age is exactly.